Summer is a season for outside photo sessions, usually in the countryside – pure green forests or beautiful fields, or city parks. As a result, we have an enormous amount of green tints on our photographs. 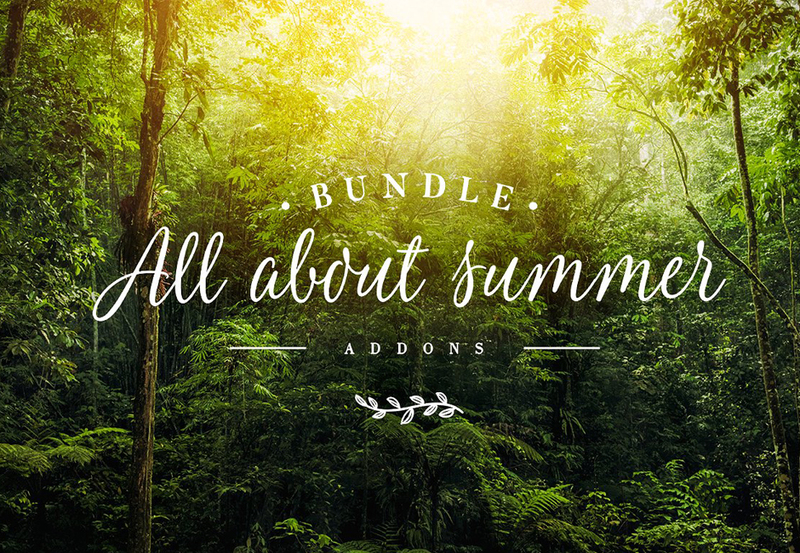 This bundle is designed to create different color styles in your summer photos with Lightroom & Photoshop. This collection contains 175 summer Lightroom presets, the ‘Greenizer’ for helping you to diversify green hues and even professionally change it to another. In addition, there are 100 summer overlays to let you to create sunbeams, dust and bokeh in your photos. With these tools, you can easily add a summer mood to your images. Also you can use Lightroom Presets to any other pictures due to their flexibility. Software compatibility: Adobe Lightroom 4 or newer. Adobe Photoshop CS5 or newer. 175 Lightroom Presets, Greenizer Panel Add-On and 100 Overlays in .JPG format. File size is approx 72MB (99MB unzipped), offered as a single download.